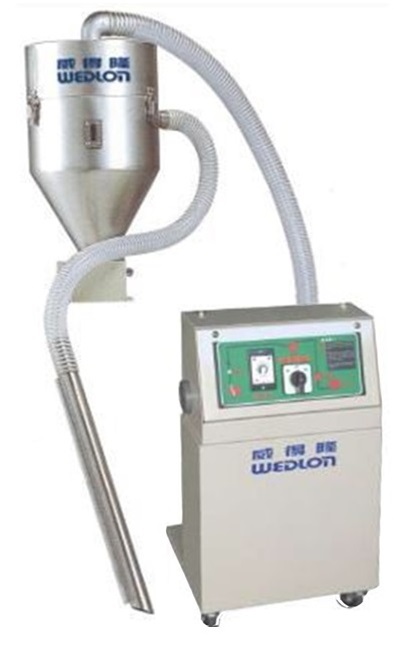 Powder Vacuum Hopper Loader for Wedlon Automation Co., Ltd.
Powder Vacuum Hopper Loader is major applied for convey particle powder to hopper dryer of plastic molding machine automatically. To convey PVC powder, particle and crushing materials with many powder. Net cleaning after sucking powder everytime and high efficiency super-strong sucking function. 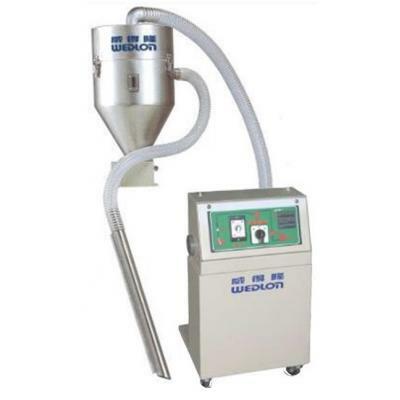 Integrated large stainless steel material vacuum hopper. Material Storage warning device equiped.